Since 1996, we deliver reliable, safe and efficient flight services to our customers. Created in 1996, BMR Express is a global provider specializing in both time definite and cost effective air cargo and passenger charter flight services. With its original inception in transportation logistics, BMR Express provides an efficient and personalized air cargo transport service to all of the world’s major economically developed areas. 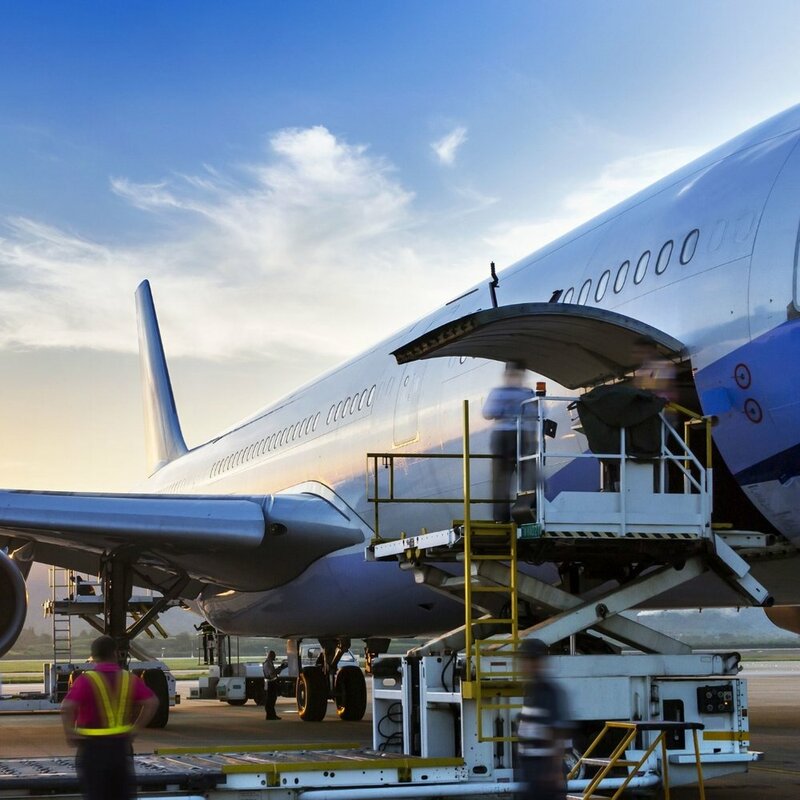 We have highly trained cargo professionals in our international network; each one knows the culture, provides fluency in their language and is thoroughly familiar with local regulations concerning the importation and exportation of products and goods. Over the years, with a growing demand for passenger flight services, BMR Express diversified itself by providing passenger and private jet charters for its customers. For every flight we organize, we approach every detail with care when evaluating your budget and charter requirements to help you find the most appropriate aircraft selection. Our reputation has been built on our commitment to deliver a reliable, safe and efficient service to our customers. From the moment of departure to the arrival of your flight, BMR Express ensures that your charter needs are met and taken care of every step of its journey.